The worst work schedule I ever had was the 3 PM - 2 AM shift I had in my old job. It was a four day/ eleven hour-work week that didn't feel like it was worth it because the "extra" day off I had, I just spent on reclaiming sleep. The worst part is that because I was too scared to commute at 2 AM, I had to wait in the office until 5 AM, when it's relatively safer. And because I would already be too tired, too cranky, and too sleepy when I get home, I would skip meals and just drink a glass of milk instead. Less than two weeks of that bad habit and I was at the doctor's, diagnosed with gastroenteritis. I didn't know you aren't supposed to drink milk when you aren't eating LOL. At least I know better now. I remembered that story because I love milk but I don't get to drink it as much as I would like. 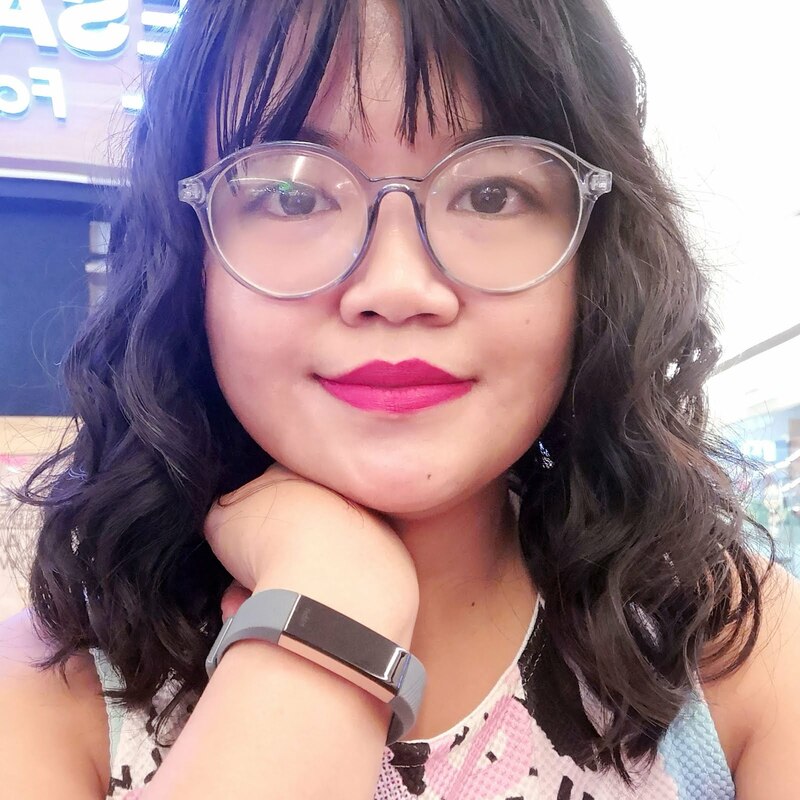 As a growing kid yuppie in her late 20s who subsists primarily on takeout food, has an active social life, and has a demanding work life, I am aware I don't get the recommended dietary allowance my body needs to remain in tip-top shape. That's where vitamins and food supplements like Calchews come in. 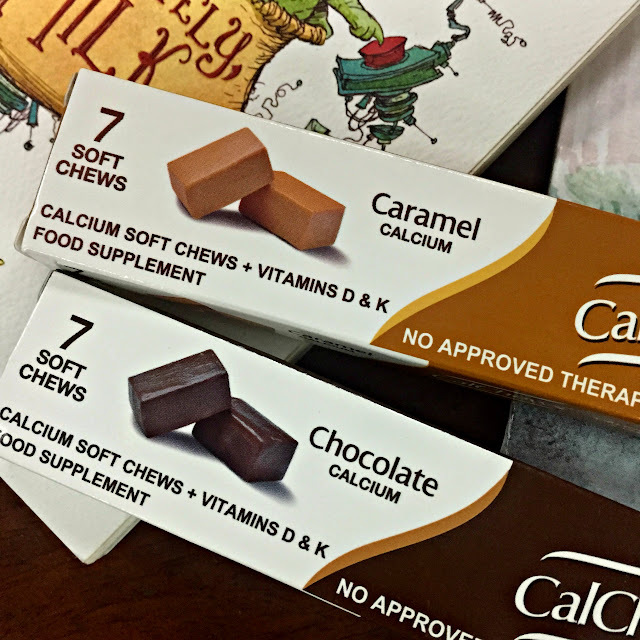 Calchews is the only calcium supplement in the market that comes in a delicious chewy form. It contains Calcium plus Vitamins D and K to help protect and strengthen bones and teeth without the risk of heart disease. It comes in two variants: Caramel and Chocolate. Getting my recommended daily dose of calcium just became more fun and convenient! Vitamin D is responsible for enhancing intestinal absorption of calcium, iron, magnesium, phosphate and zinc and prevents rickets. Its best evidence of benefit is for bone health. Meanwhile, Vitamin K helps prevent calcium deposits in the heart, therefore reducing the risk of heart disease. These two work hand-in-hand for our bones and teeth, and since I don't get to exercise these days AND I'm wearing braces, these are really helpful for me. This is also perfect for those who don't like drinking milk! The fact that they both taste so good helps a lot in making me feel that I am not ingesting yucky medicine! I like both flavors but my preference leans towards Chocolate more only because I'm more of a hot fudge sundae-girl than a caramel sundae-girl. 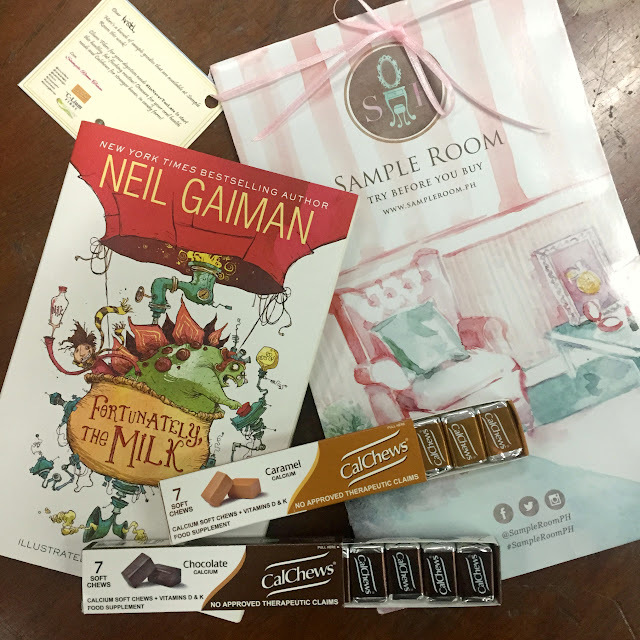 But seriously, Calchews taste so good (with just the perfect mix of soft chewiness and flavors that it took all of me to stop myself from taking more than one! 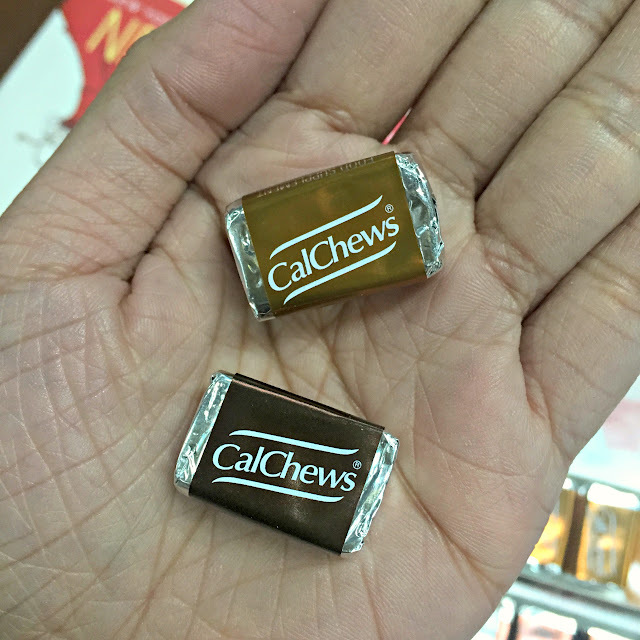 Make it a habit to treat your bones well and try Calchews. 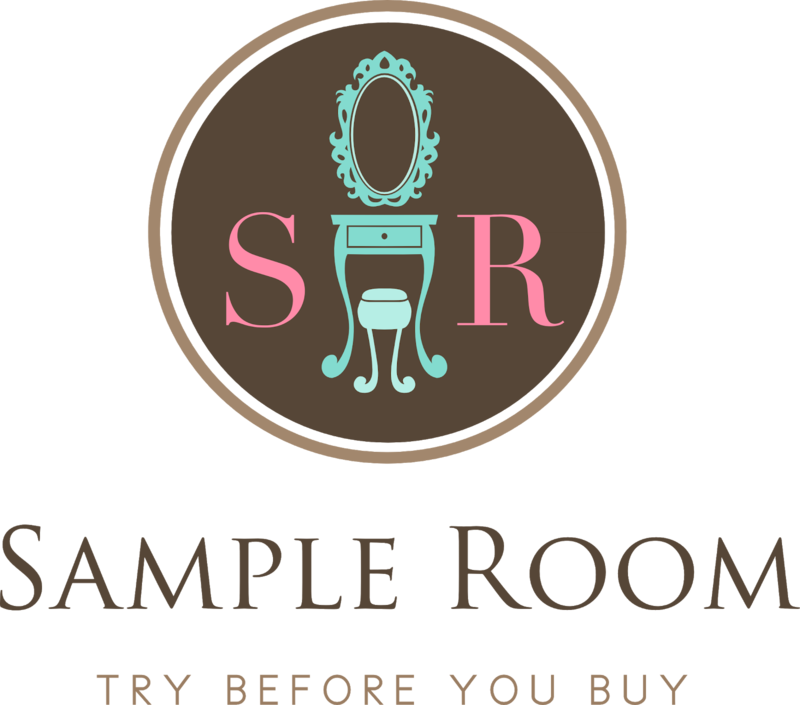 You can actually get your free samples from Sample Room! All you have to do is create an account (if you don't have one yet) and request for your samples! It should be noted though that you should consult your doctor first if you are pregnant, nursing a baby, or taking blood-thinning medicines before using this product. Calchews are available in boxes of 7's (P90.20) and 15's (P180). Enjoy! Disclosure: This is a sponsored post but all opinions are my own. 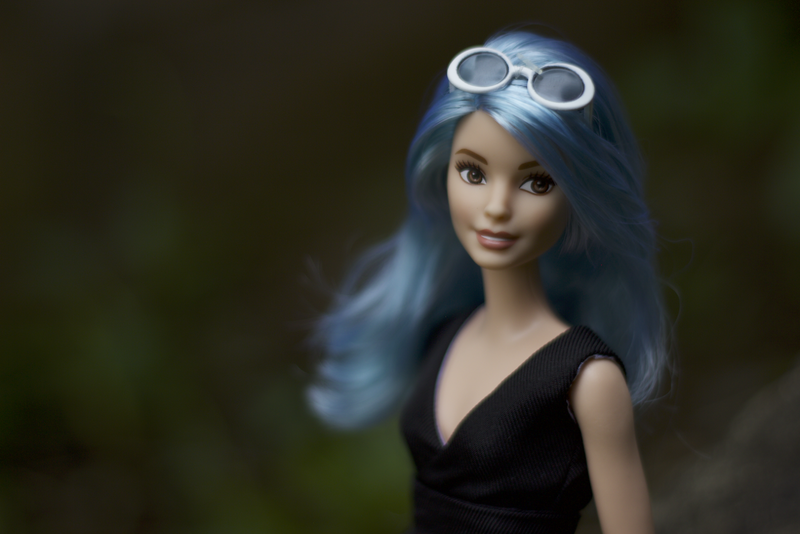 Read my complete Disclosure Policy here.